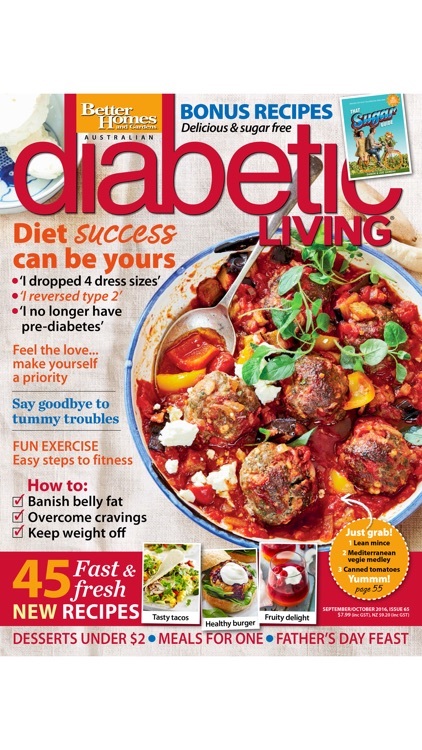 Diabetic Living is Australia’s fastest growing health magazine. 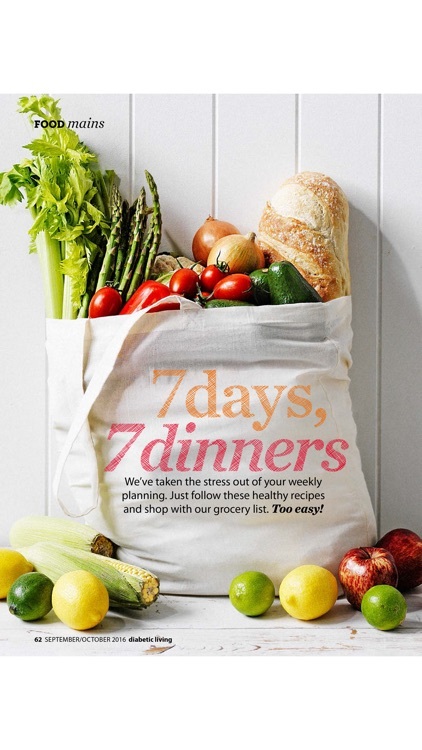 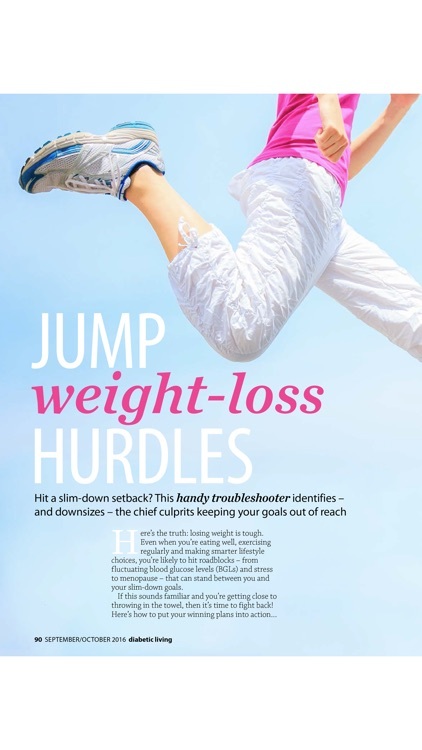 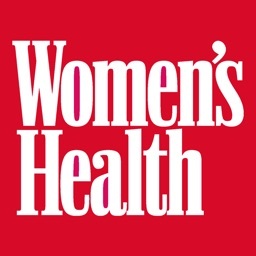 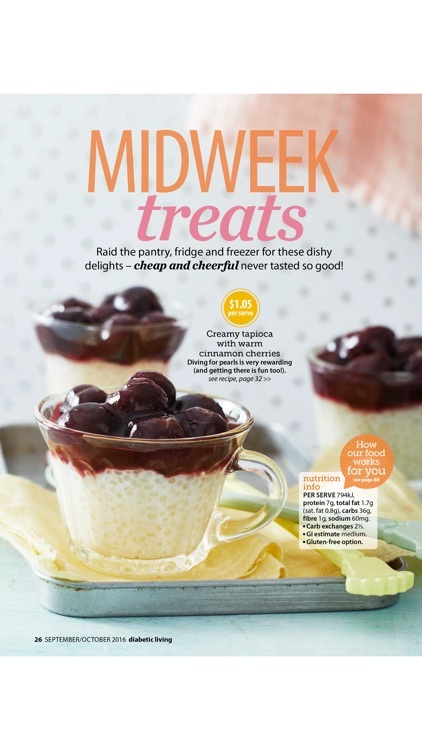 Every issue features more than 40 new recipes, to help you best manage your diabetes and to help prevent the onset of diabetes for people at risk. Our in-house experts include a dietitian, diabetes educator, exercise physiologist, GP, podiatrist, opthalmologist and endochronologist – it’s a top-notch diabetes care team, all dedicated to helping you live your happiest and healthiest life. 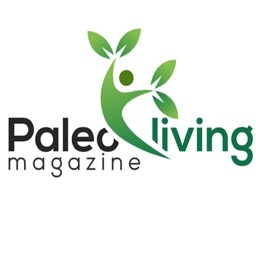 · Living your best life! 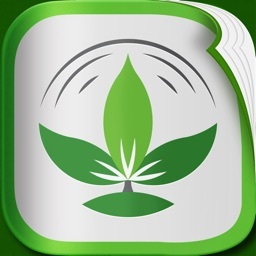 If you or someone you love has diabetes, download this app today! 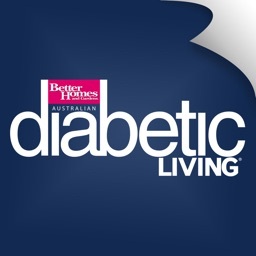 Downloading the Diabetic Living Australia app allows you to buy your digital editions. 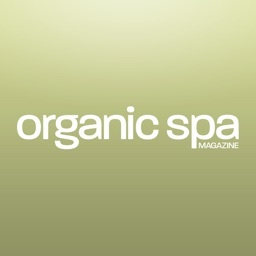 Magazine content can only be accessed with a purchase. 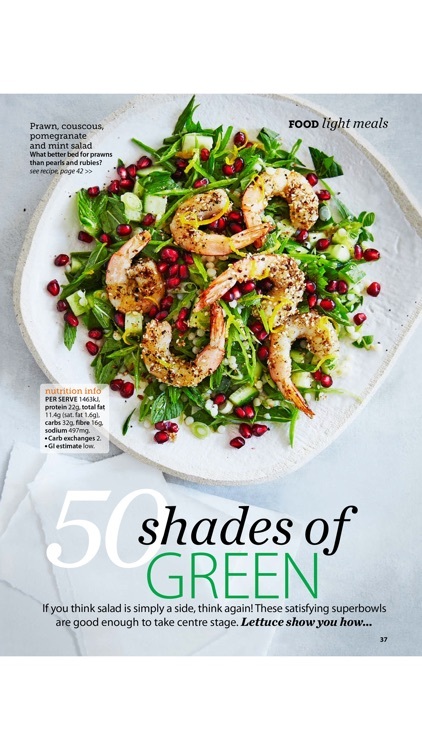 Download our free app today, then select the issue you’d like to purchase, or subscribe for one month, six months or twelve months with an auto-renewing subscription.